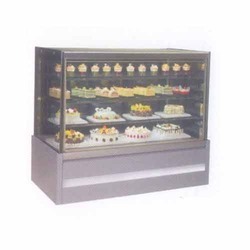 Pioneers in the industry, we offer Confectionery Showcases such as Counter Top Cold Showcase, Cold Display Cabinets, Cake Confectionery Showcase, Pastry Confectionery Showcase, Counter Top Hot Showcase and Four Side Pastry Showcase from Pune, India. 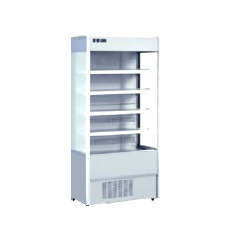 We are specialized in offering the superior quality assortment of Cake Confectionery Showcase. This confectionery showcase is intricately designed and manufactured by our vendors’ dexterous professionals using best grade components and the latest technology. Owing to its brilliant attributes, the offered confectionery showcase is highly demanded by our precious clients for its optimum strength. 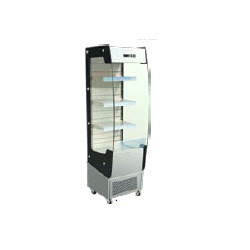 Additionally, this confectionery showcase is available in numerous technical specifications for our renowned clients at pocket friendly prices. 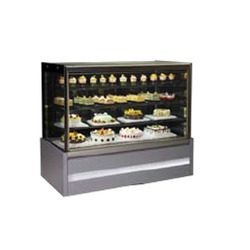 Looking for Confectionery Showcases in Pune ?